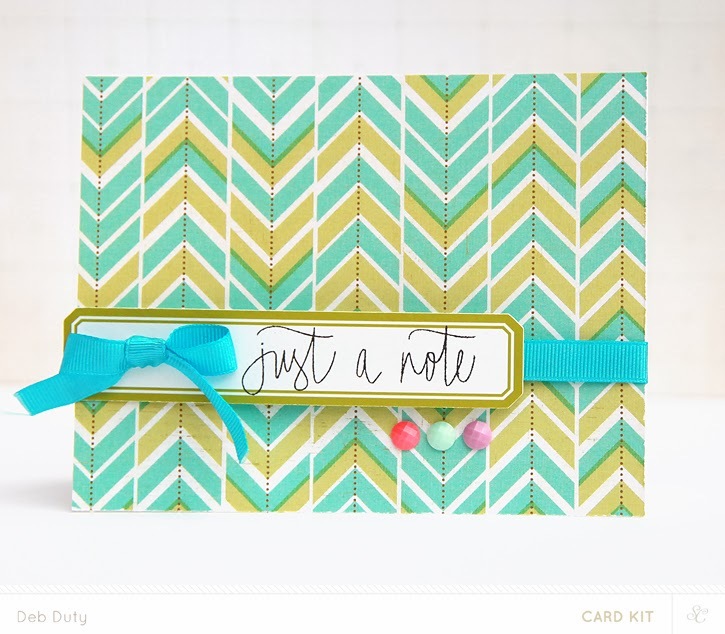 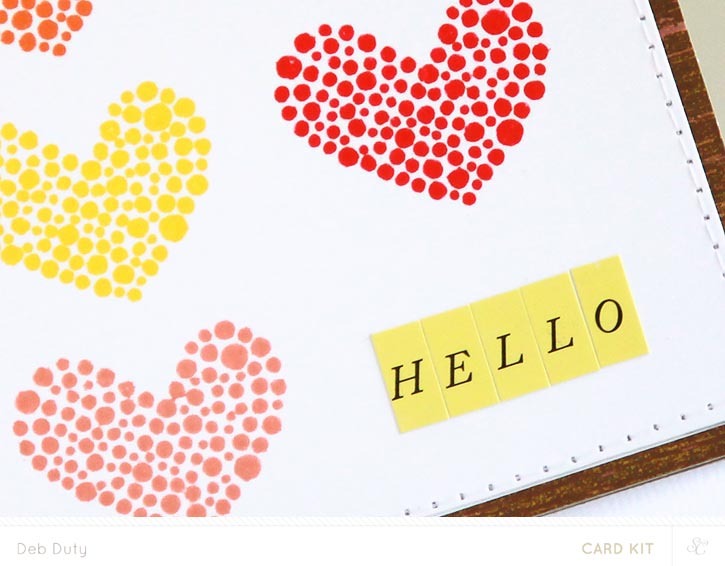 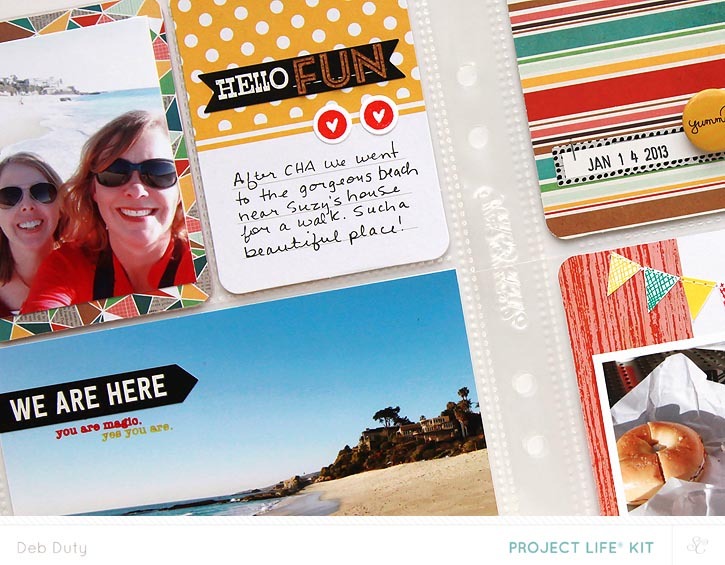 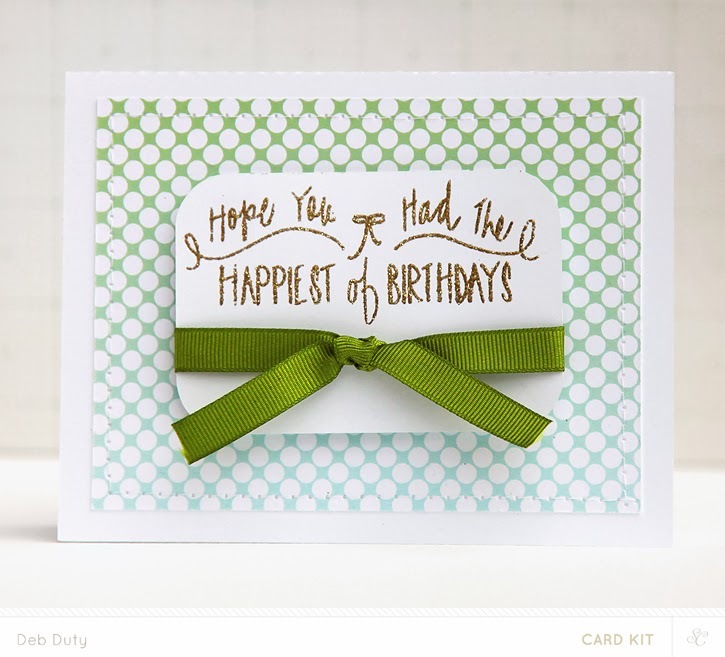 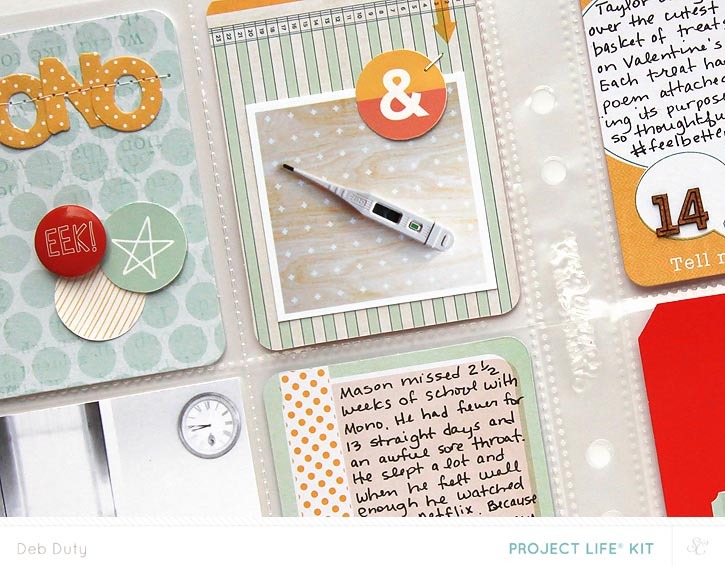 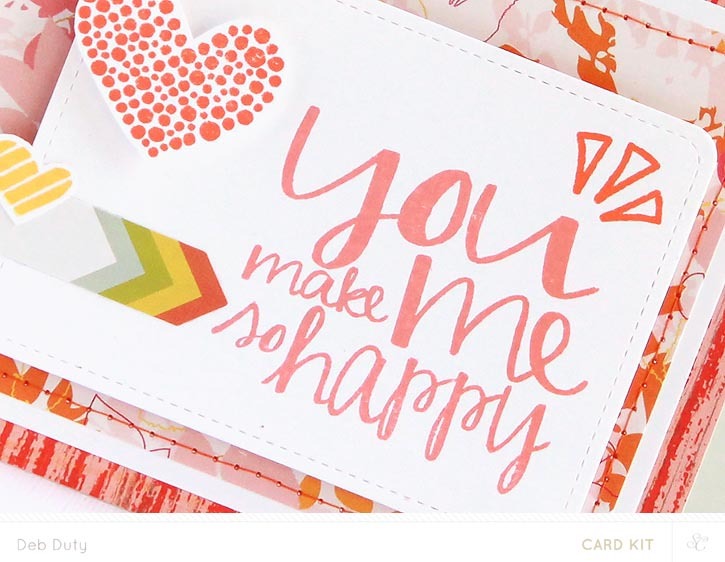 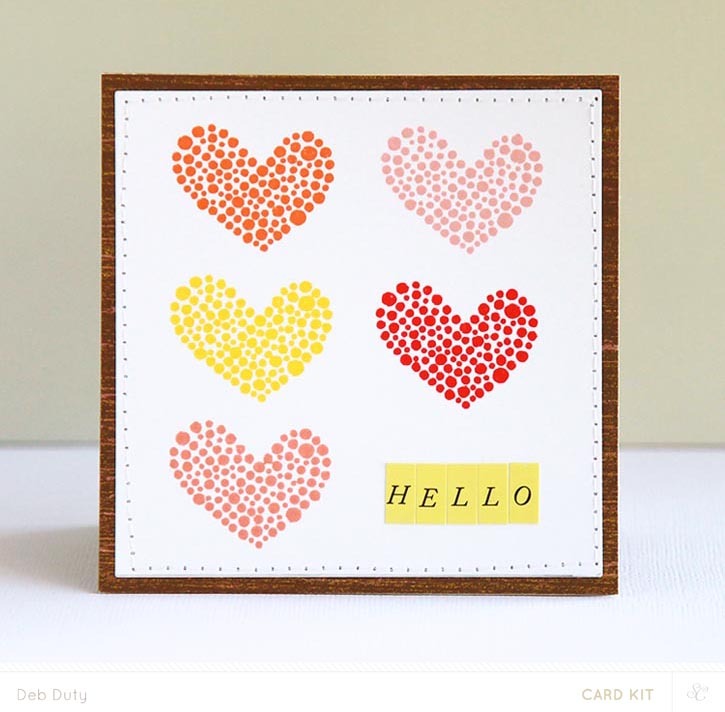 The wonky diamond background die at Studio Calico makes for some really fun backgrounds! 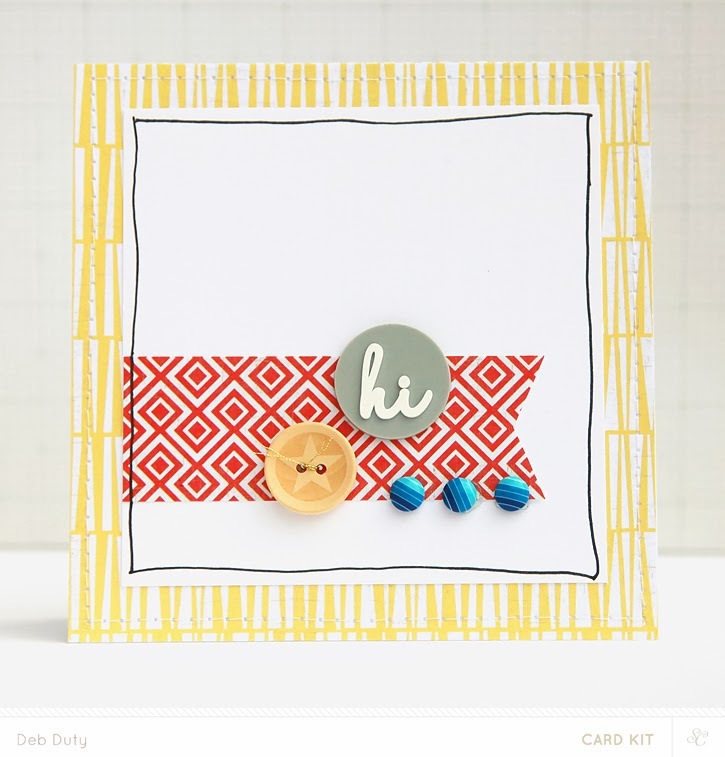 I used it with white cardstock on both of these cards to add texture. 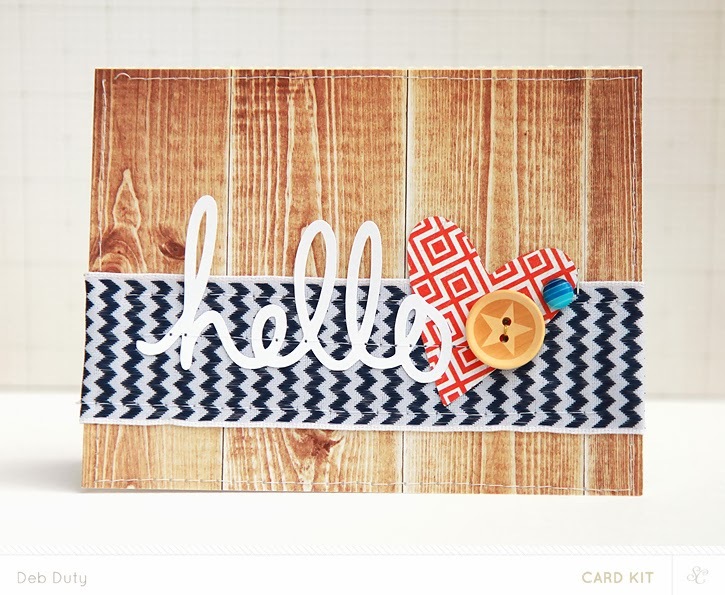 This one was so quick! 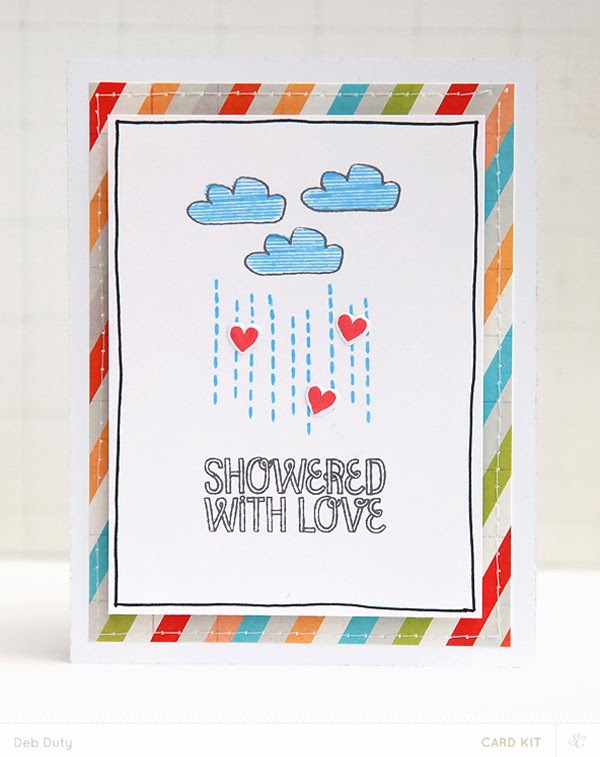 I cut out a flower and a banner and stamped the sentiment with the Water Cooler card add on stamp set. 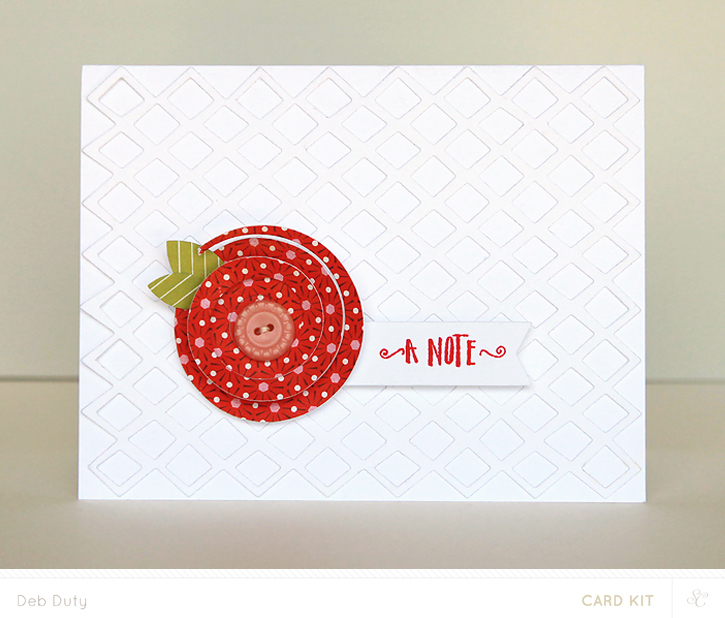 I did some painting on this one with my Mr Huey watercolor set. 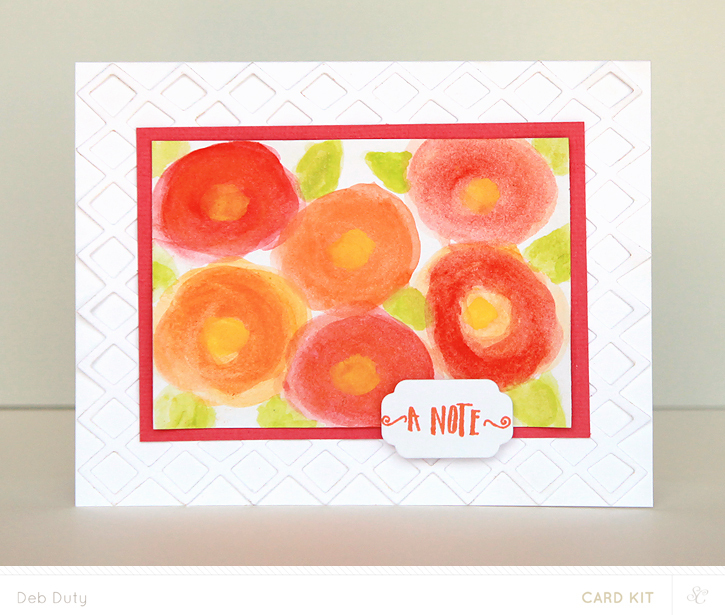 The watercolor flowers were inspired by this card and this tutorial that I found on Pinterest. 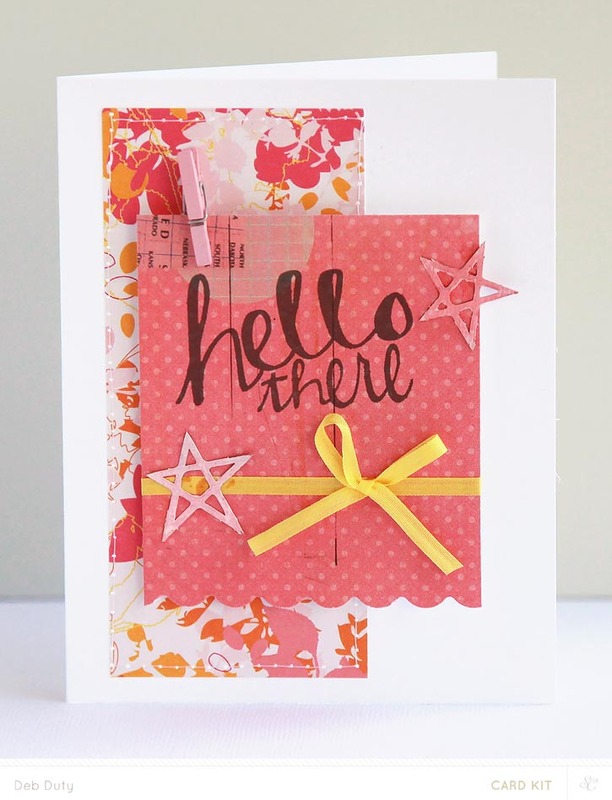 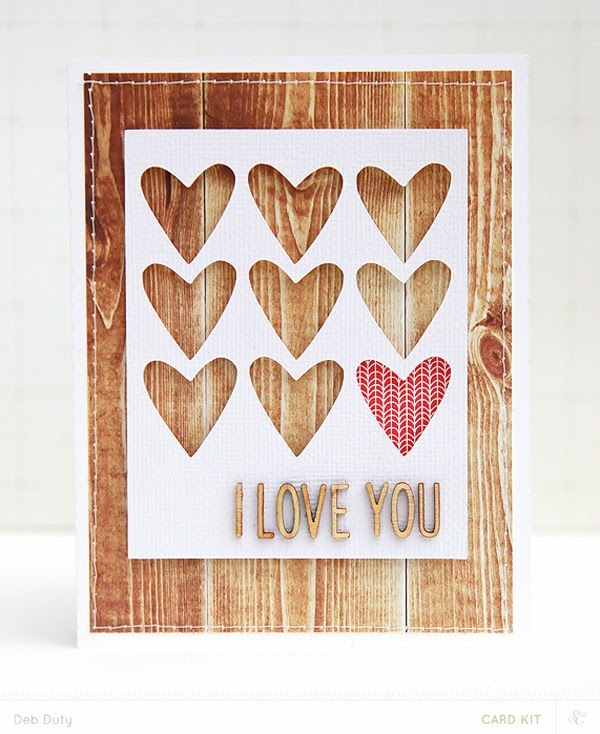 The Studio Calico Copper Mountain card kit is sold out, but I still have a few cards that I want to share with you. 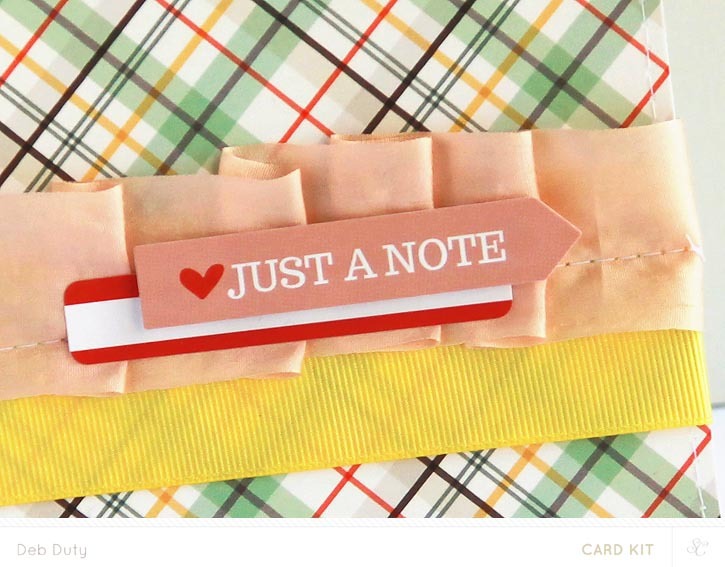 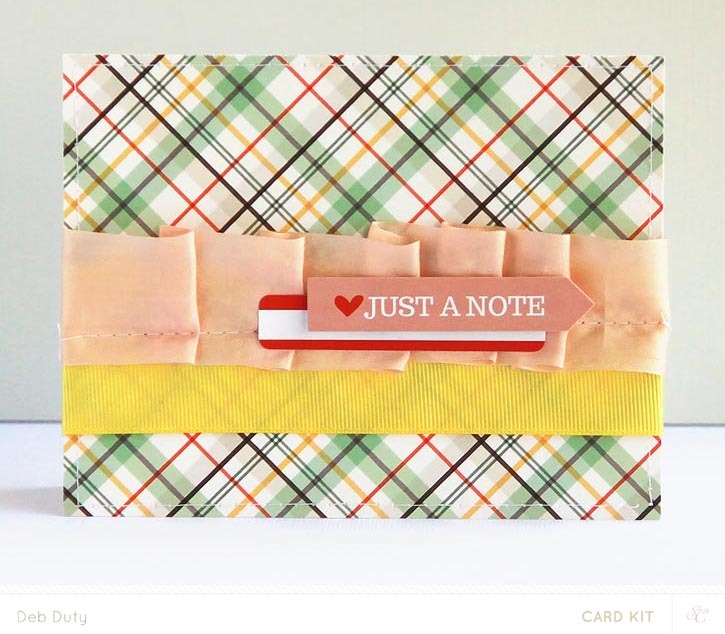 The card kit and the card add-on usually sell out every month, but if you subscribe, you'll receive it automatically each month. 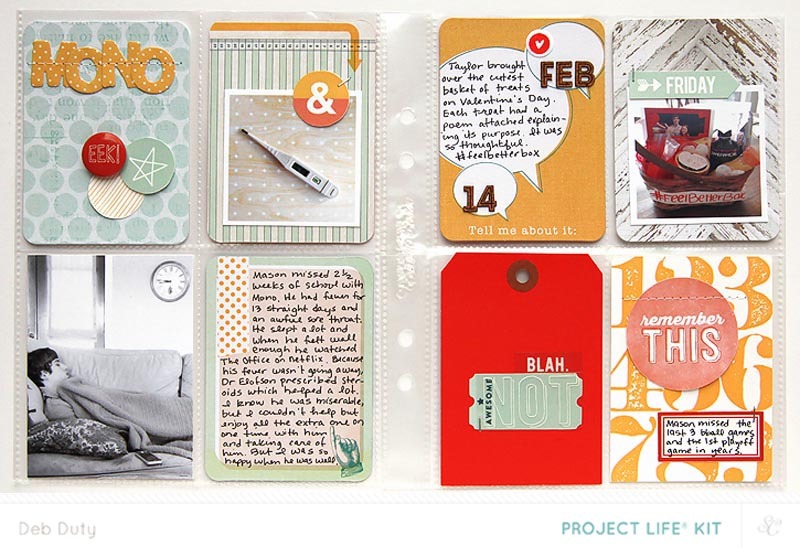 And as a subscriber, you'll be able to shop early at pre-sale for add-ons and dies and extra paper. 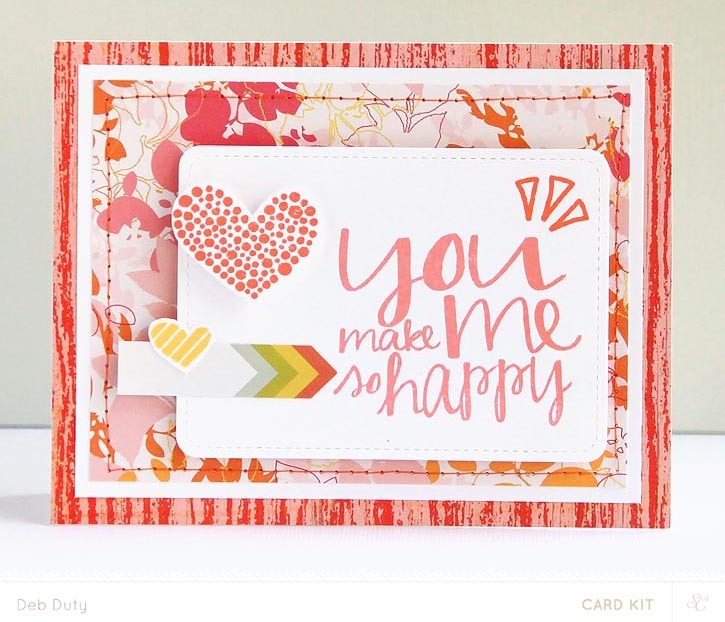 I shared my other Copper Mountain kit cards here and here, and now here are the rest. 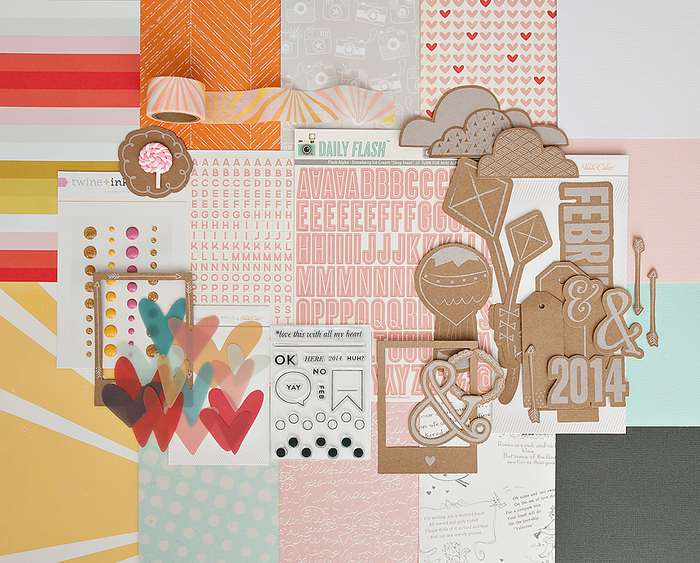 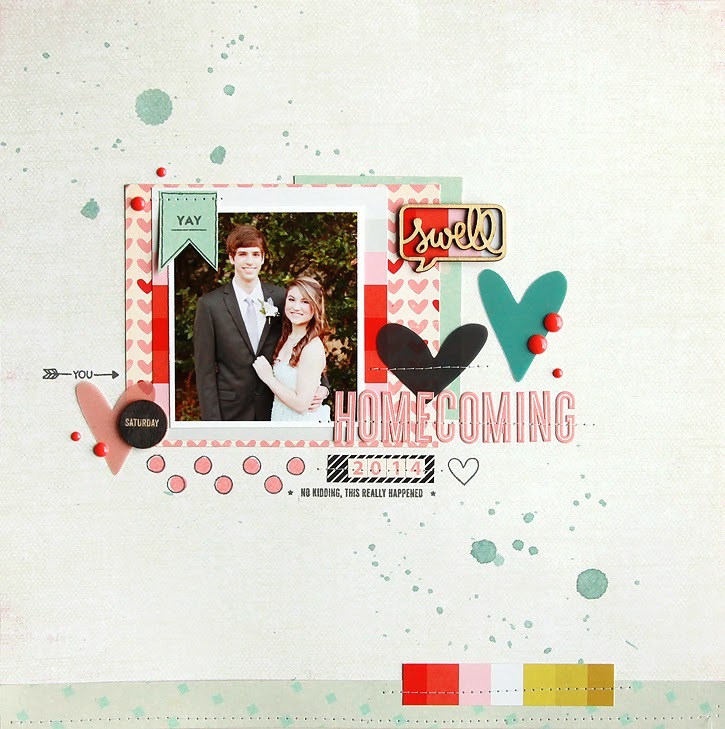 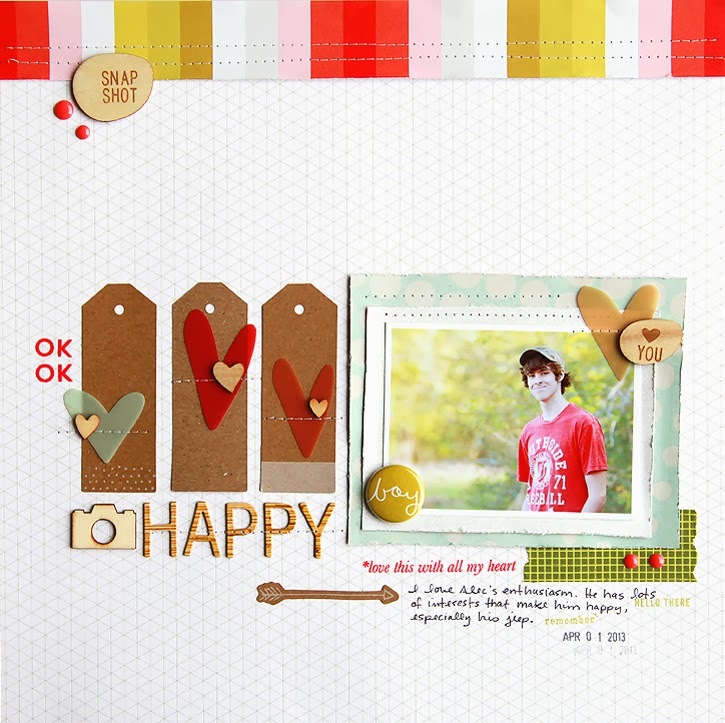 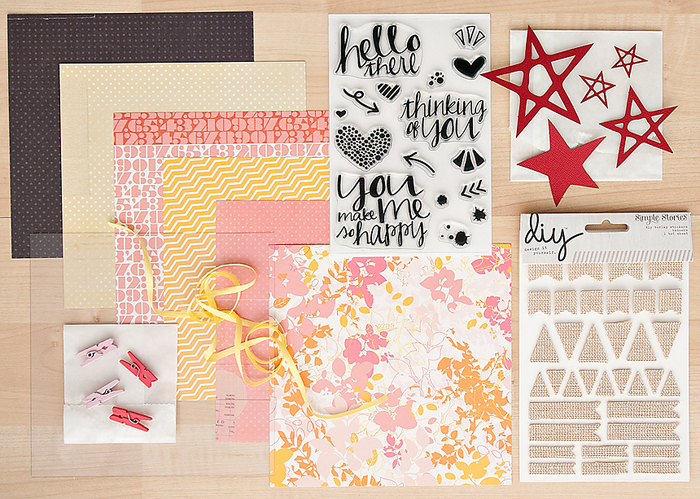 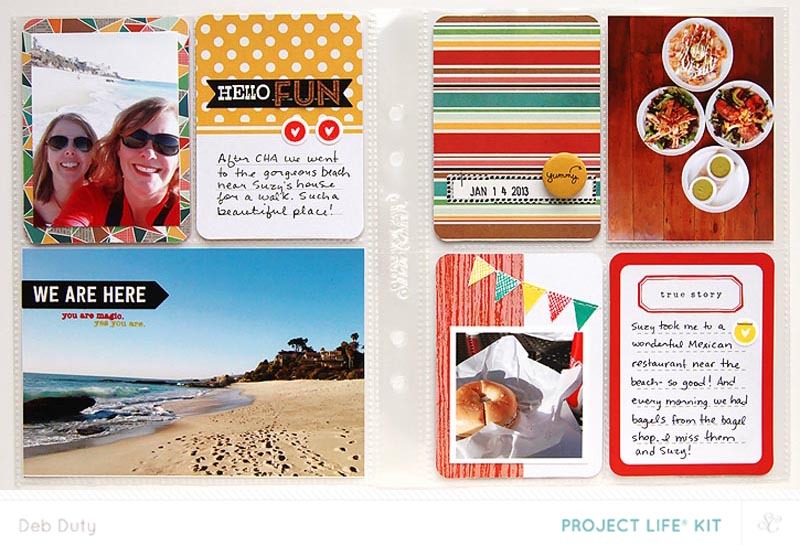 For the past few days, I've been focusing on making layouts with the lovely Sugar Rush scrapbook kit. 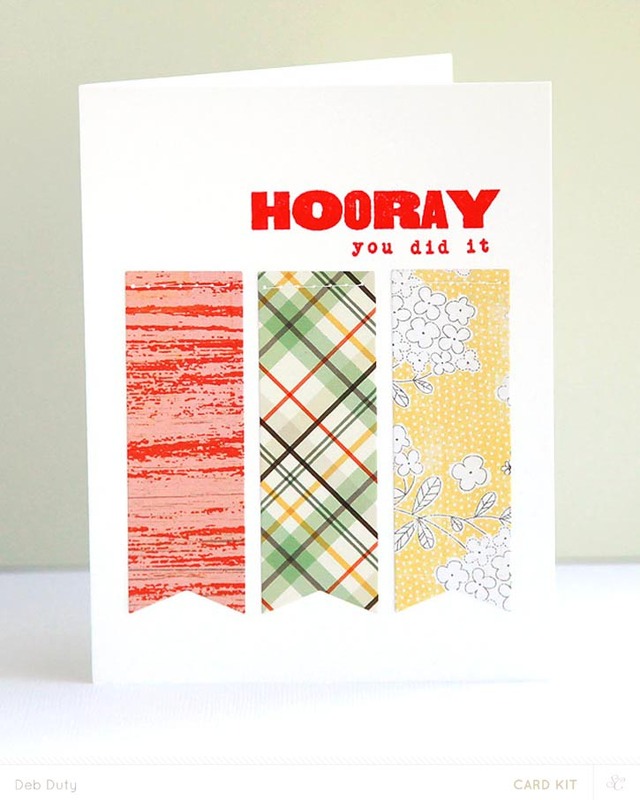 I'll be back soon to share!